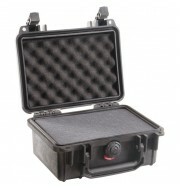 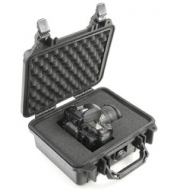 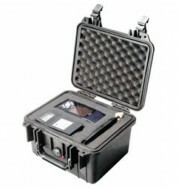 The Peli 1400 is a medium sized waterproof case which is commonly used to accommodate full sets of equipment or a combination of different types of equipment. 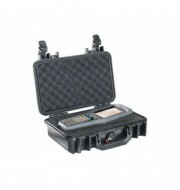 It's substantial size makes this case the ideal solution to carrying an array of handheld equipment. 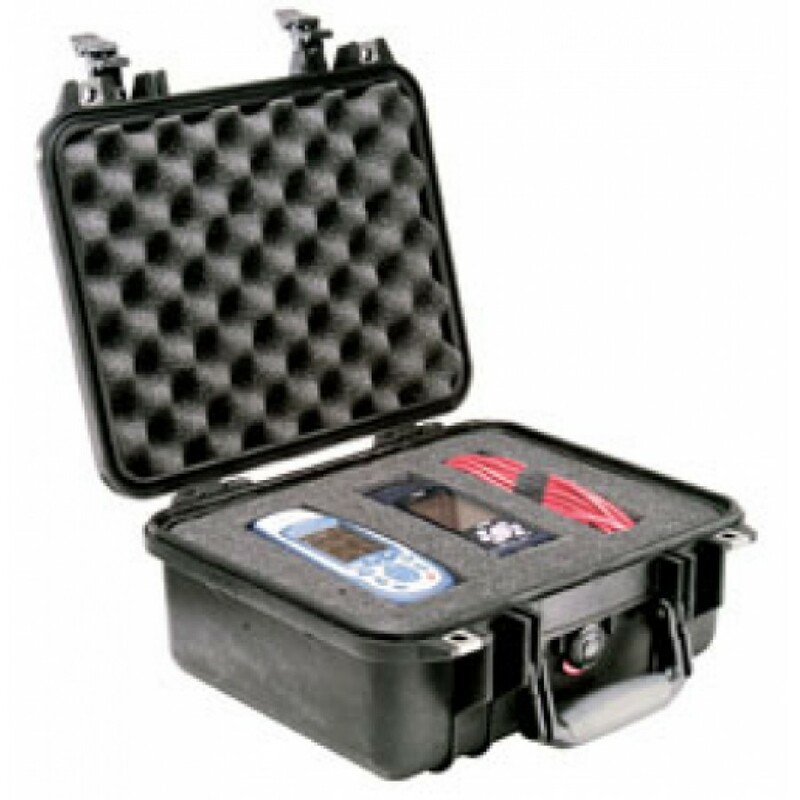 The Peli 1400 is constructed using strong durable polymers making the case a great investment for long lasting use. 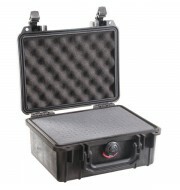 The Peli 1400 is available in a variety of colours which offers great customisation opportunities.